In the business world using the PDF format for a document is very common. It’s easy to use and users on both Mac and Windows can view the document since Adobe is a popular program that works on both systems. 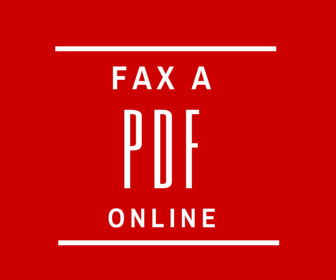 This article covers how you can fax a PDF without having a fax machine. Do you know what PDF stand for? It stands for Portable Document Format. Initially, the PDF was an idea from John Warnock, one of the founders of Adobe, who wanted reduce the amount of paper wasted in the office. The PDF file format would allow businesses to communicate important documents from their computers, eliminating the need of printing out and wasting tons of paper. The process of introducing Adobe Reader and the PDF file format to the public was not easy, but eventually after a few years people began to catch on and today PDF’s are an indispensable tool for almost every business. Email faxing services are also taking a step to reducing paper waste. Only a few years ago the only way to fax a PDF document was to print it out and fax the pages through a fax machine. These printed out pages would then be shredded or archived if needed. Email faxing has eliminated the printing step, reducing the amount of paper a business consumes, and making it faster to send PDF documents through the internet. Which leads us to the options you have available to fax online. Below are the best ways you can go about sending your PDF to a fax number. This is a great way to fax online because these service integrate with your email. 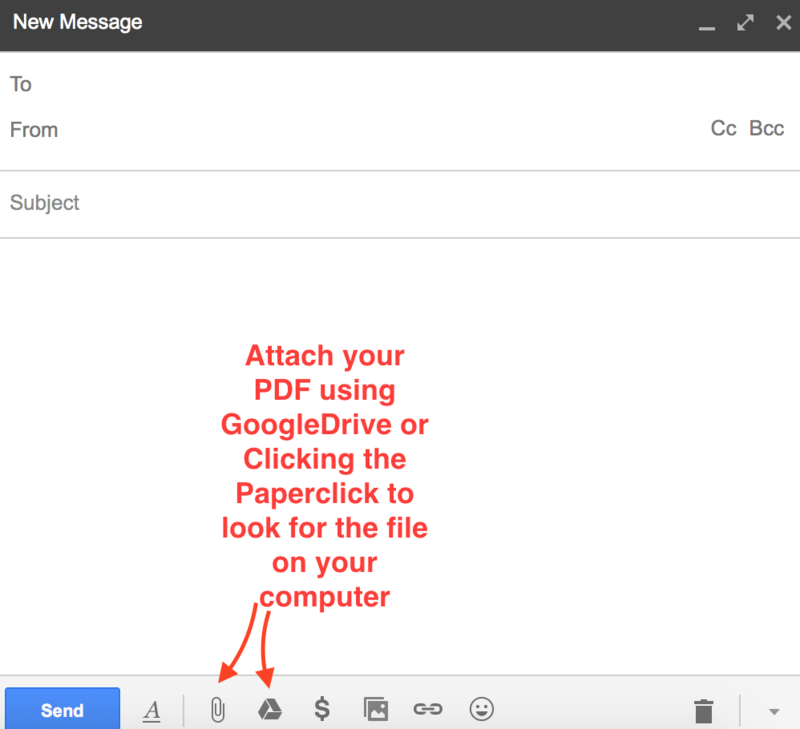 You can follow our guide on how to send a fax from Gmail and simply attach the PDF you want to send to the email. The steps are simple, you will need to sign up with an email fax provider but they do offer free trials which is a great way to get started and take a look at this up and coming communication tool. After you sign up you can simply create a new email, type in the number you are faxing to, attach the PDF and then click send. The fact that the entire process is simple and fast makes this option amazing. Here is a screenshot when you compose an email and where you can click to attach your document(s). This is recommended solution for businesses and anyone who will be sending PDF documents as a fax more than once a month. The prices of the plans offered but these services are affordable and worth every penny. 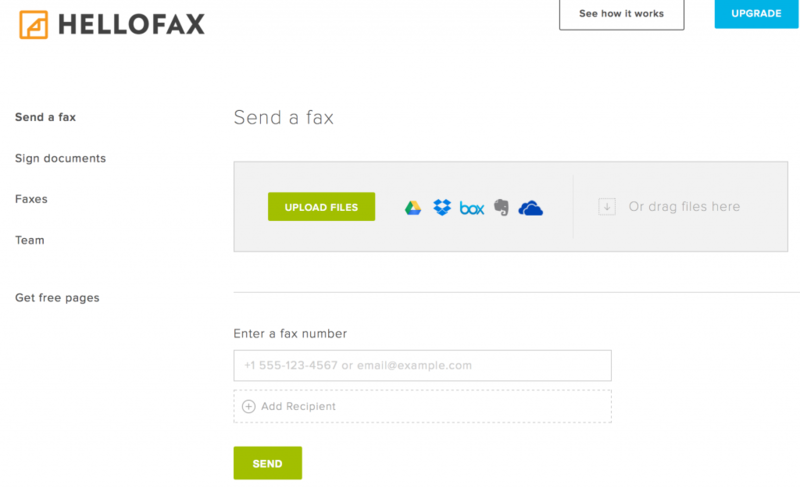 This website offers a free account that allows you to send free faxes with PDF attachments, but you are limited to how many you can fax for free. Through your dashboard on you website you have several ways to reach your documents. As you can see from the screenshot above, they offer a very clean and simple dashboard which makes it very easy to navigate. This option is best for anyone who needs to send an occasional fax now and then with a PDF attachment. Now you know that you can fax a PDF online. None of these options require you to have a fax machine or even a fax number (you only need one if you want to receive faxes). Using online solutions has helped businesses reduce costs and save time because online faxing is fast and reliable.